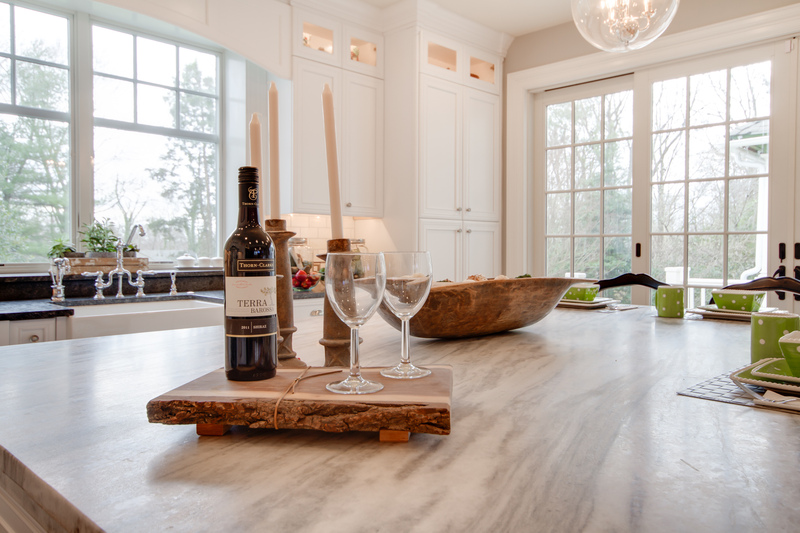 Quartzite has been gaining in popularity as a countertop material in the past few years—and for good reason. With a look that is often similar to marble and a durability comparable to granite, this natural stone seems to have it all. 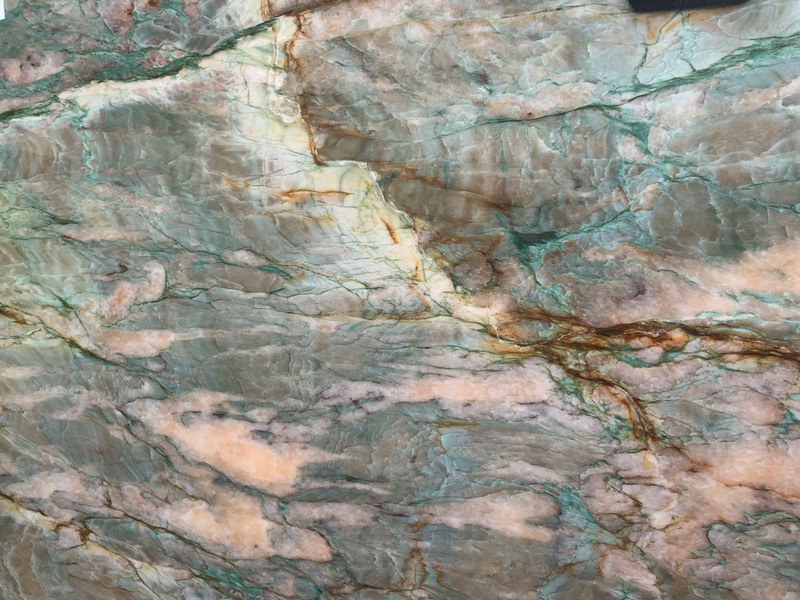 “Quartzite is beautiful and exotic. People often choose it when they’re looking for something different. It’s a great way to change up your space,” says Laura Grandlienard, owner of ROCKin’teriors in Raleigh, North Carolina. “Quartzite is nearly indestructible,” notes Louis Battista of New England Stone Technology in New Haven, Connecticut. Two of its strongest selling points is its hardness and durability. 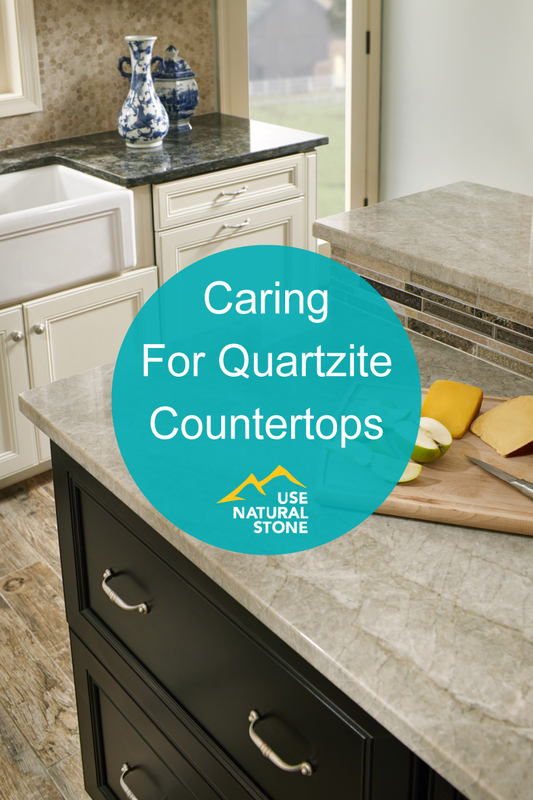 Quartzite is nearly twice as hard as glass and harder than the blade of a knife. It is also resistant to common kitchen acids and will not etch when exposed to things like lemon juice or vinegar. 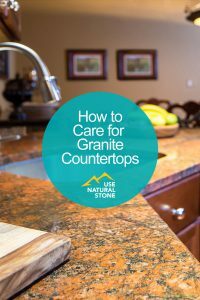 Caring for quartzite is similar to caring for granite. Grandlienard recommends wiping up counters regularly with a gentle cleanser, water, and a soft cloth or paper towel. 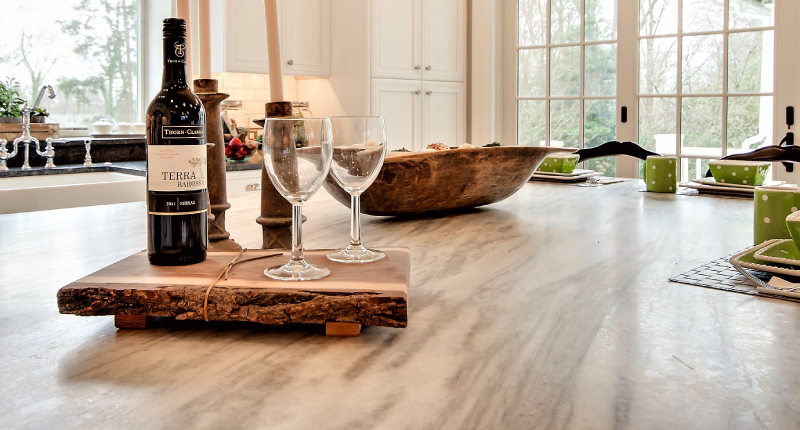 The application of an impregnating sealer to any natural stone countertop can increase the countertop’s stain resistance. Depending on the density and porosity of the stone, the necessity for sealing can range from being not required at all to being required at initial installation and reapplied at specific intervals. Madreperola quartzite. Photo courtesy of MSI. Is sealing required for quartzite? 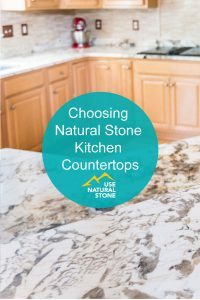 It depends on the stone’s porosity. Quartzites are made of metamorphosed sandstone. Depending on the amount of metamorphosis, each quartzite can be more or less porous. Porous varieties of quartzite, such as White Macaubas and Calacatta Macaubas, may benefit from the application of a good sealer. Many modern sealers can protect stone from 1-10 years, and some have stain removal warranties. Your fabricator or stone supplier can provide specific guidance on choosing the appropriate product for your stone. 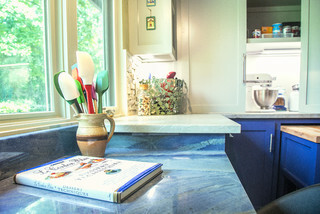 Generally speaking, the best indication that a countertop needs sealing is to watch the area around the kitchen sink. If you notice the stone darkening around the sink from water, it may mean that a sealer is needed—or that the current sealer is becoming less effective. Make sure the stone is cleaned and allowed to dry completely before applying the sealer. Grandlienard notes that sealing is an easy job for most homeowners to do using an impregnating sealer purchased from your fabricator or a local big-box store. When in doubt, contact a restoration professional in your area. Mont Blanc quartzite. Photo courtesy of Stoneshop. Quartzite is found in a wide variety of colors: while most quartzites are white or light-colored due to their quartz content, vivid colors of quartzite can also be found, due to additional minerals found in the stone. Quartzite is known for its hardness and durability. Unfortunately, some stones are often mislabeled as quartzite or “soft quartzite” when they are in fact marble or dolomitic marble. To paraphrase geologist Karin Kirk, quartzite is a stone with very consistent properties, but variable labeling. Photo by Anderson Design Center. 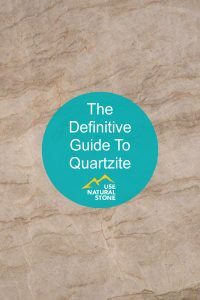 How can you be sure your stone is a true quartzite? Kirk recommends performing a few simple tests on your stone: can it be scratched easily with a knife blade? Does it scratch glass? Does it etch when exposed to lemon juice? True quartzites do not etch, cannot be scratched easily with a knife blade, and will scratch glass. 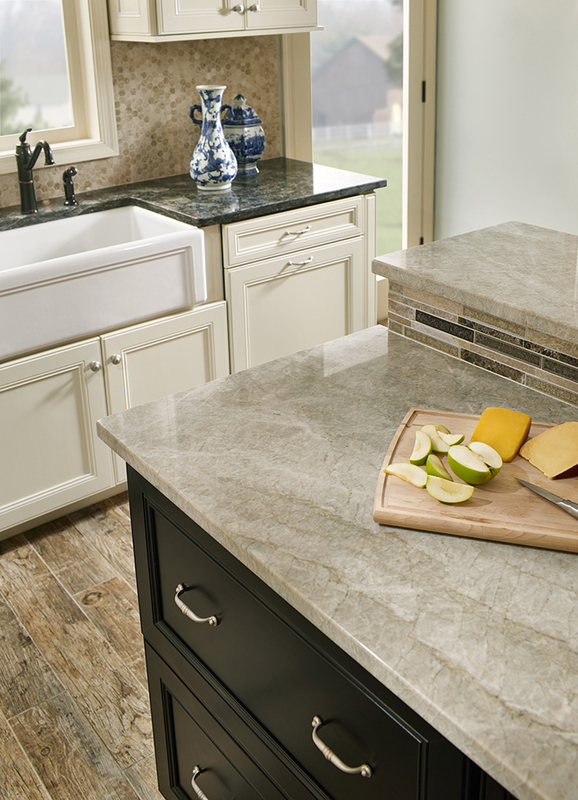 Learn more about testing quartzites here. Due to their inherent hardness, quartzites can take longer to work with and cause increased wear and tear on tooling. For this reason, consumers can often expect to pay a little more for fabrication. To find a fabricator if your area, visit the Natural Stone Institute member directory.